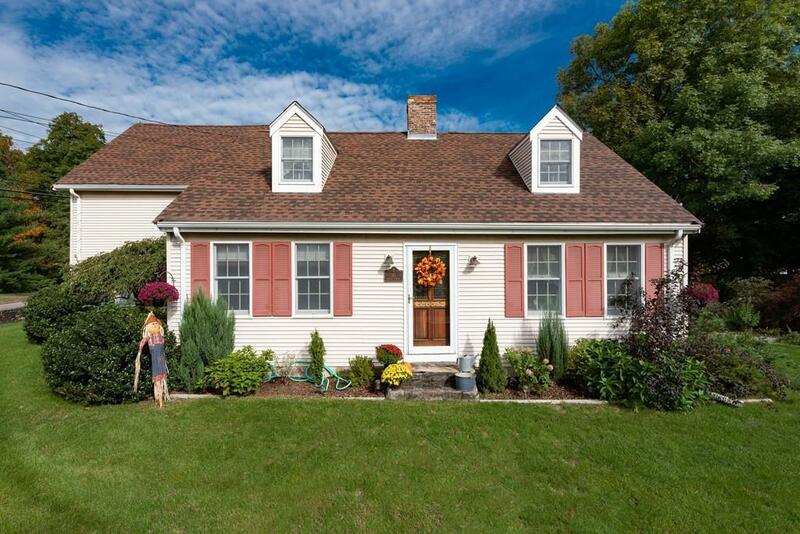 This well-constructed Cape-style house with tons of character awaits your ownership! 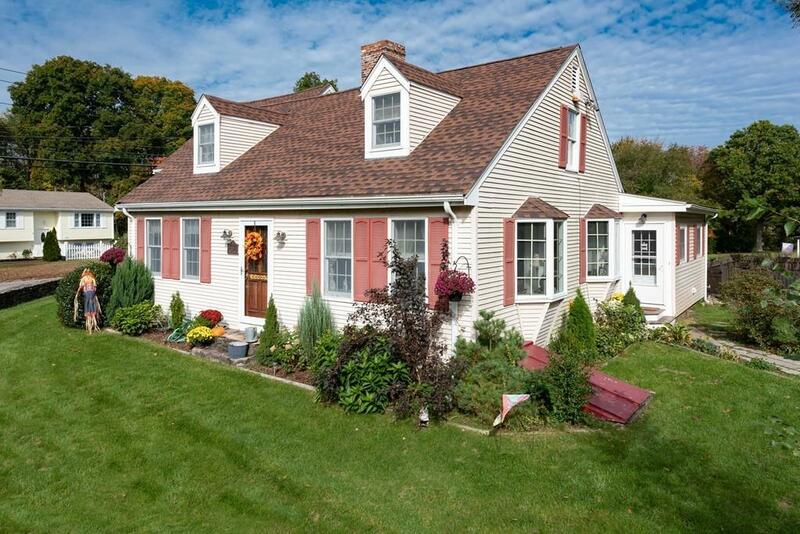 Large yard and an additional building to run your own home business just adds to the possibilities. 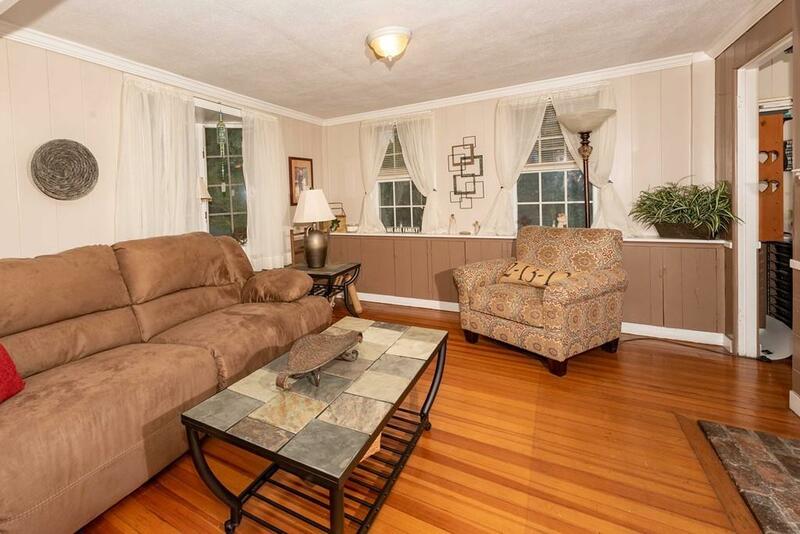 The open living/dining room area flows nicely for entertaining and the den is just the right size for TV viewing. An enormous, updated kitchen with plentiful granite counter space, custom cabinets galore, stainless steel appliances, and a prep kitchen with additional stove top is ideal for those who love to cook. Laundry is right off the kitchen! A first floor Master with walk-in closet allows you to enjoy this home for years to come.There are 2 additional spacious bedrooms and bathroom upstairs. The large yard with underground irrigation system, numerous flower beds and a built-in pool adds room for outdoor fun. 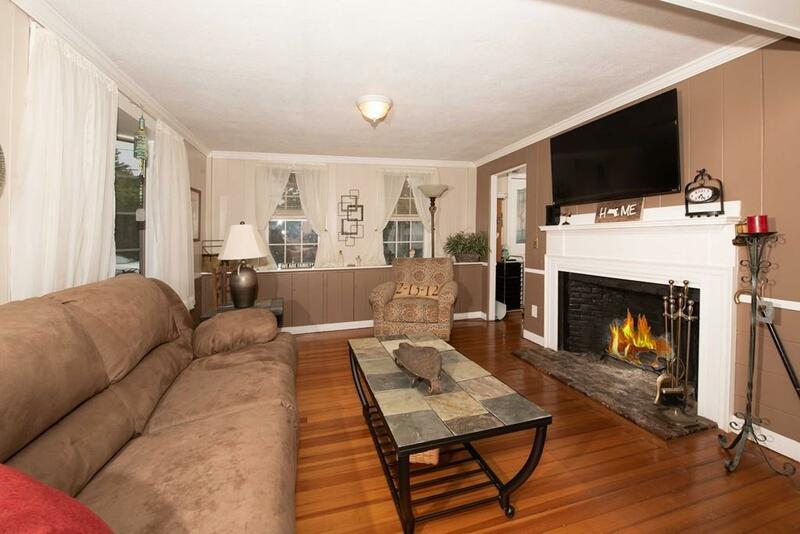 RANGE PRICING: Sellers will entertain offers between $384,900 & $404,900. Disclosures In-ground Pool Has Not Been Opened By Choice For 2 Summers But Functions. Irrigation System is Functional But Requires Minor Repair.